Mobile health applications are still in their infancy but present a great opportunity for the healthcare industry. They enable patients to have a greater role in their health, empower providers to make data-driven decisions, allow researchers to gain greater insight into patient and disease populations, and give payers a new window into how patients are doing on treatment. 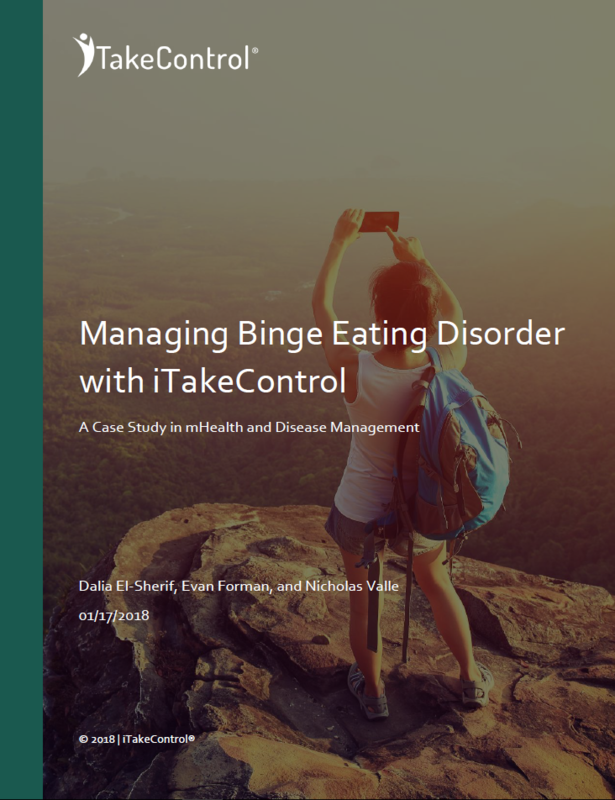 In this paper, we take a dive into iTakeControl’s Binge application and look into some of the data we have gathered so far.